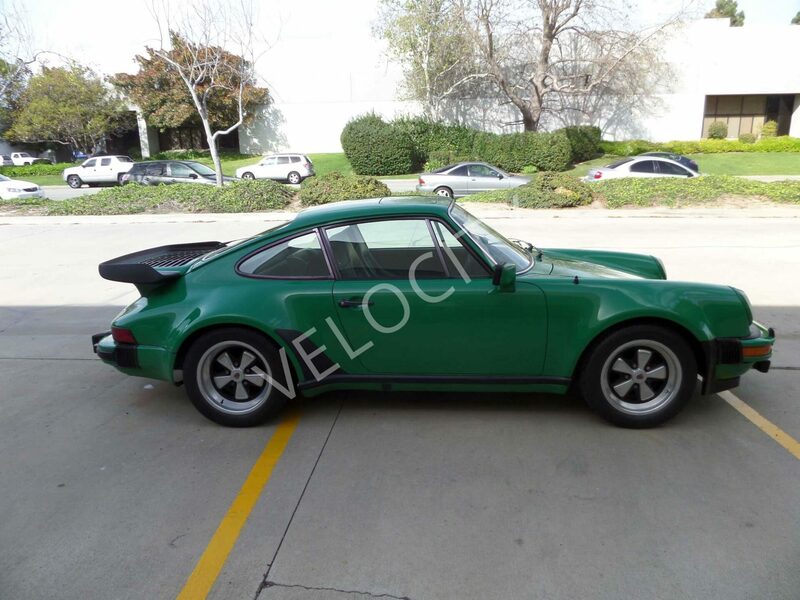 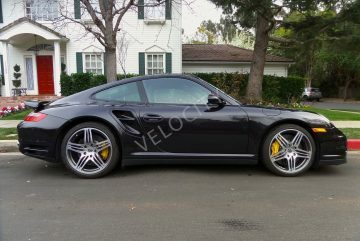 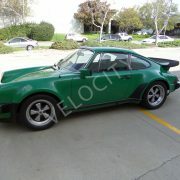 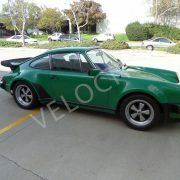 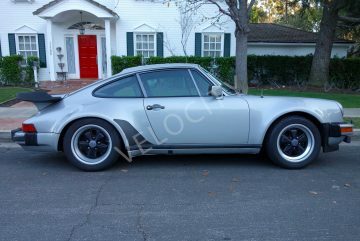 Probably one of the most valuable 930 Turbos if NOT THE most valuable one in the United States. 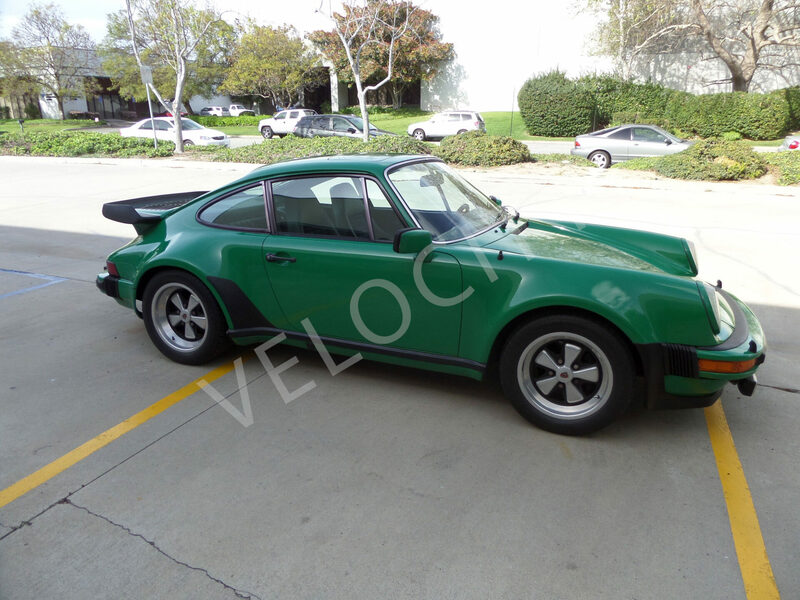 One of the most exciting and interesting 930 Turbo’s I’ve ever seen in photos of or in person. 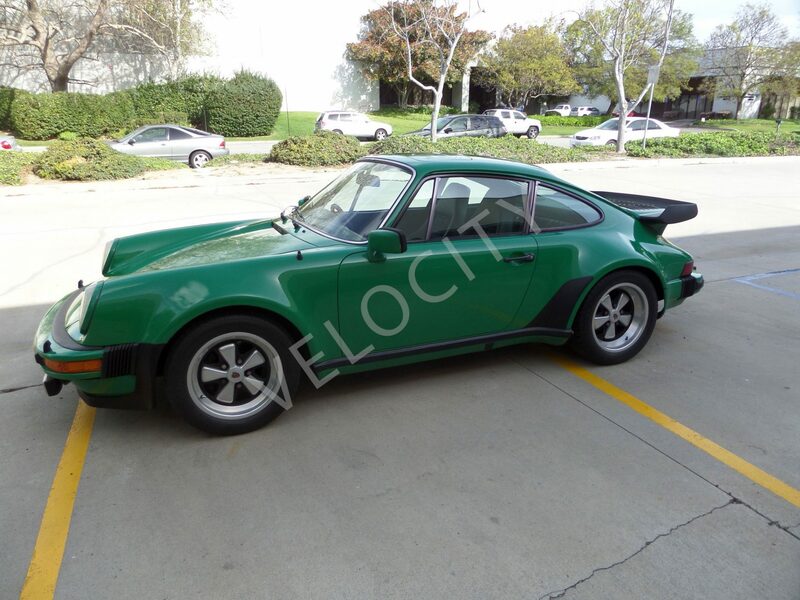 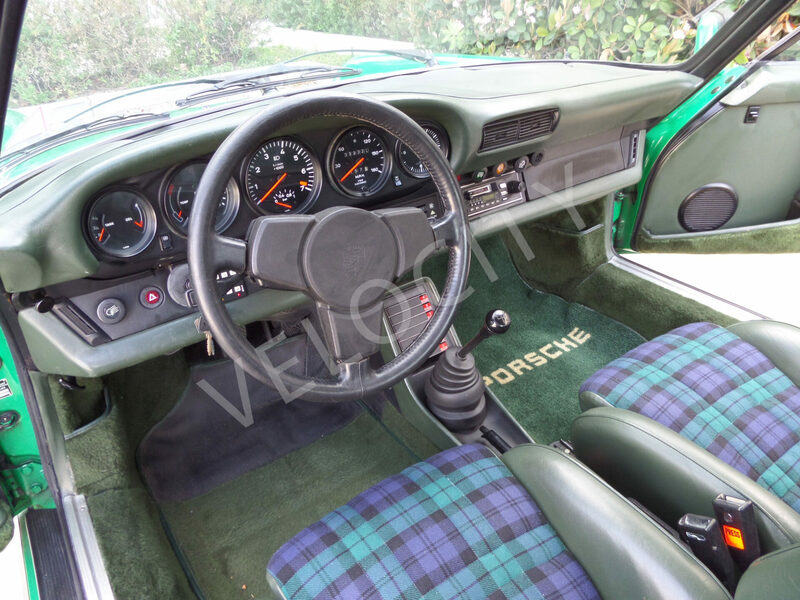 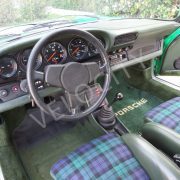 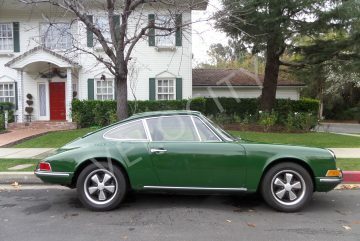 Originally imported From Germany from the original owner in 1978.